The Supreme Court on Wednesday asked the Committee of Administrator (COA) to furnish a reply in connection with additional documents filed by banned Indian cricketer, S Sreesanth claiming innocence in the spot-fixing case. Salman Khurshid, senior lawyer appearing for Sreesanth, told the Apex Court that there was no evidence against him that he had taken money from any bookie for spot fixing. "There is no evidence against him to establish that he (Sreesanth) is involved in spot fixing case. He is innocent," Khurshid told the Court. 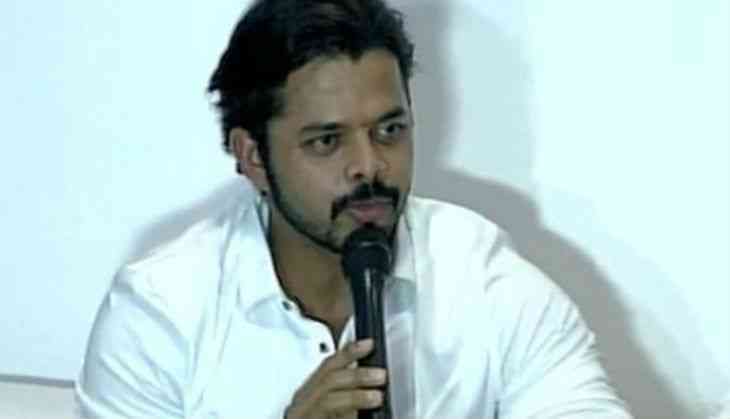 Senior advocate Parag Tripathi, appearing for BCCI, had said that there was incriminating evidence against Sreesanth due to which the apex cricket body imposed a ban against him. After the hearing is over, Sreesanth told ANI that he is hopeful that the Supreme Court will give a verdict likely in his favour. "I am hopeful that the Supreme Court will take a right decision in my favour," Sreesanth said.